Is HempWorx Another MLM Scam? If you’ve been approached about joining HempWorx, you may be wondering whether this product is just another MLM scam. There’s a lot of hype around this product, and if something sounds too good to be true, it usually is. What is HempWorx? 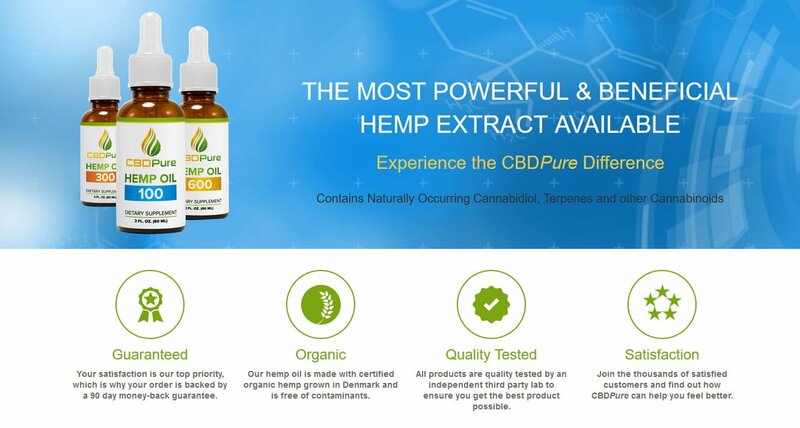 Are all of the hyped up HempWorx CBD oil reviews legit? We’ll try to clear the air and see if HempWorx is the real-deal. 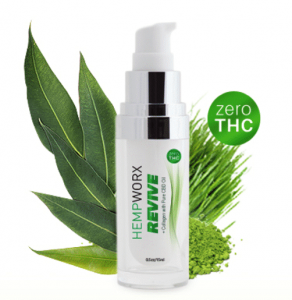 The idea for HempWorx came during a doctor’s office visit. Jenna Zwagil, co-founder, recounted how she was really sick. As the story goes, Jenna was diagnosed with celiac disease in 2014. She cut gluten from her diet, but she wasn’t feeling any better. While waiting for her appointment at the doctor’s office, she began reading an article on “the power of cannabis” on her phone, which was about treating autoimmune disorders using cannabis. According to her story, she walked out of the doctor’s office and immediately sought out CBD, or cannabidiol. Jenna procured her CBD oil from a family farm in Kentucky and said she immediately started feeling better. Within a month, she said her symptoms had disappeared. HempWorx offers full spectrum hemp oil at 500mg and 750mg concentrations. They also offer two flavors: natural and peppermint. The company claims that it does not use any artificial flavoring or sweeteners in their products. The company says it procures its CBD oil from the same Kentucky farm that Jenna obtained her first bottles of the oil. The farms use organic farming methods and all plants are non-GMO. None of their products contain fillers, synthetics and other harmful ingredients. One thing you’ll notice about HempWorx is that they push you to join their affiliate program. Actually, to purchase their products, you have to jump through hoops. First, they ask for a referring ID for one of their affiliates. You have the option of purchasing without using a referring ID, but you’ll be asked to join the program at the next step. You can choose not to, or you can join the program for a $20 activation fee. Jump Start Bonuses: 10 levels with weekly payouts. Potential payout of 85% commission on BV. Affiliates must buy a starter pack and get at least 40 BV per month. Retail Customer Commissions: Paid weekly. Distributers can purchase products at wholesale pricing, which is up to 25% off. Binary Team Commissions: Paid monthly. Distributors can earn up to 20% commission. In order to qualify, distributors must get at least 40 BV in personal sales and 300 BV in pay leg. The commission system is a little confusing, and there are other incentives and bonuses that affiliates can earn if they hustle. In good faith we must say that we are part of a few select affiliate programs but only for products we try ourselves. We do not participate in any type of MLM schemes that creates a false narrative to hustle customers and focuses more on marketing than the quality of the product. If we recommend it, it has been 3rd party tested and we paid for it. 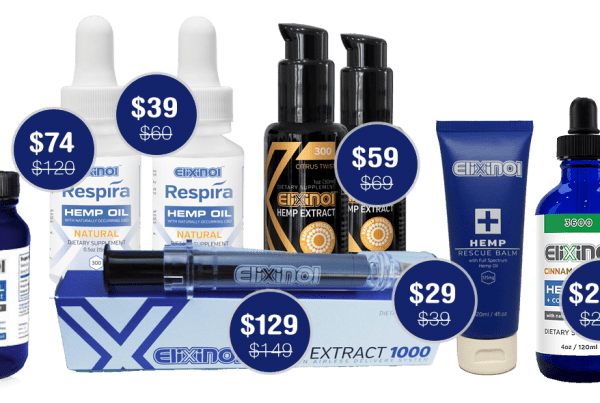 HempWorx says that their products are affordable, but they’re actually pretty pricey. If you choose to buy one product, you’ll pay $69. It doesn’t matter which product you choose; the price is the same. In my opinion, the price is a little high for their products, especially considering that you have to go to so much trouble just to order their products. HempWorx is a legitimate company and they provide legitimate products. So, no this is not a scam per se. And there are some good things about the company. For one thing, they source their CBD oil from a family farm that uses organic farming practices. All plants are non-GMO, too. That means there’s no need to worry about pesticides or genetically modified ingredients in the oil. Their products are made in an FDA-approved facility, too. I like that their pet treats are corn free, soy free and grain free. I wouldn’t feel guilty about giving my dogs these treats. They’re bacon flavored, too, which means that dogs will love them. Here’s one other major good thing about HempWorx – their products are third party tested and documented. As far as legality goes, the company says it has partnered with the best domestic and compliant hemp farms that are protected under the 2014 Farm Bill and Government Pilot Program for Hemp Research. HempWorx offers a 30-day money back guarantee, so customers can return the product if they’re not satisfied with the results. HempWorx’s products are expensive. You can buy the same products on Amazon and other places without having to worry about MLM programs and other nonsense. The higher prices also make it harder to sell products as a distributor. There’s no BBB listing for the company either. They also claim that affiliates can earn up to seven figures a month, depending on their rank. But in their terms, they say the amounts on the website are for demonstration purposes only. That means there’s no guarantee that you’ll earn that much. What’s also interesting is that some independent affiliates claim the products are harvested from farms in Colorado. But on the company’s website, it says they source all of their CBD and hemp from Kentucky farms. Kentucky has better legislation when it comes to hemp products. Still, we do know that their products are harvested in the U.S. and using organic practices. That’s what they state on their website. Just keep in mind that the farms may use organic practices, but they may not be USDA Certified Organic. HempWorx is a legitimate company, but the MLM aspect can be a turn-off for many potential customers. In my opinion, it taints the product’s image and makes me question its quality (although I have no legitimate reason to). And there’s also the price issue. There are better options out there for the same price – and without the MLM ties. I’m not saying that HempWorx doesn’t offer quality products. But you should be aware of the cost and the fact that the company has an affiliate program so that you know what you’re getting into. We hope they change their marketing approach in the future. If you are using their products and happy with the program, that is great and we hope you stick with it.